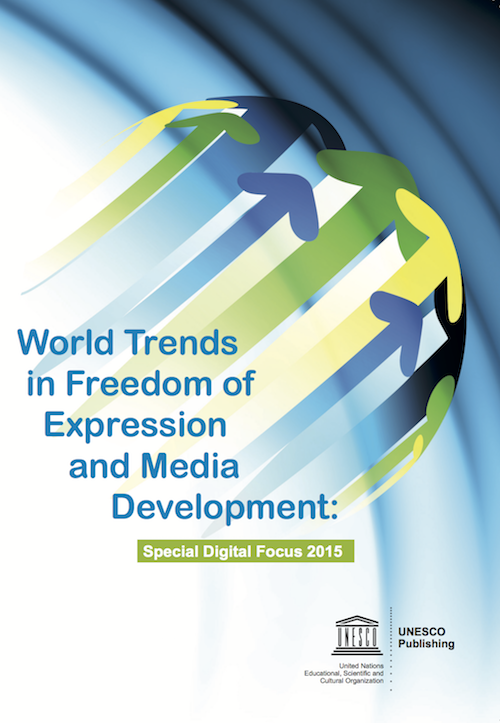 World Trends in Freedom of Expression and Media Development – Special Digital Focus 2015 explores emerging opportunities and challenges for press freedom in the digital age. With a focus on online hate speech, protection of journalism sources, the role of internet intermediaries in fostering freedom online, and the safety of journalists, the report highlights the importance of new actors in promoting and protecting freedom of expression online and off-line. In a media environment transformed by digital technologies, this special volume in the World Trends series is a key reference for Governments, journalists, media workers, civil society, the private sector, academics and students. 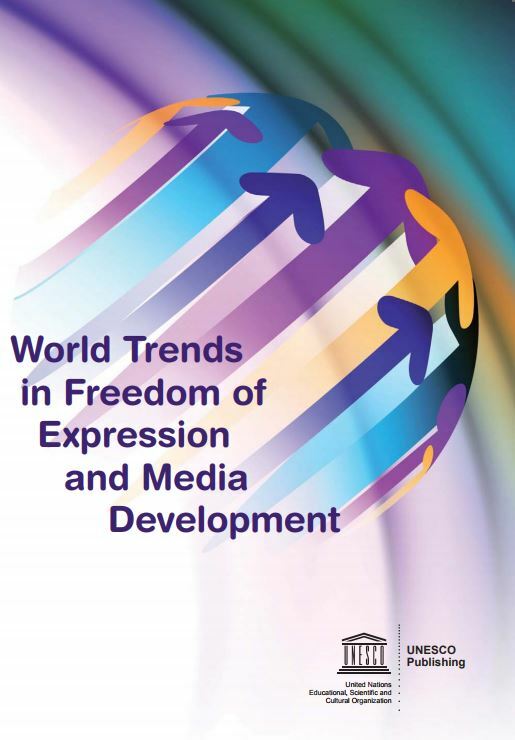 The overarching trend observed throughout the 2014 edition of World Trends in Freedom of Expression and Media Development is one of disruption brought on by technology and to a lesser extent the global economic crisis, with mixed results for freedom of expression and media development. The publication comes at a critical moment for press freedom amid unprecedented opportunities for expression of new voices as well as new forms of restriction, surveillance and control.